While you’re up late at night (or in the early hours of the morning), join us as we order the new iPhone X. We've made it! 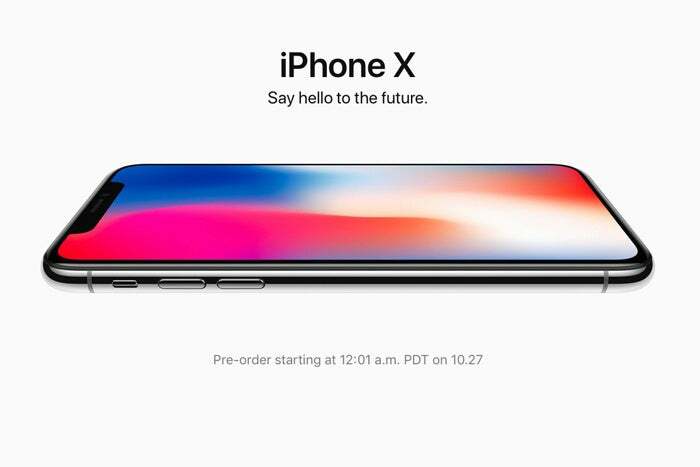 The iPhone X is now available for pre-order, as of 12:01 a.m. Pacific on Friday, October 27. You can order yours now from the comfort of your own home, with only a virtual line to stand in. The thing is, it can be lonely waiting in a virtual line. That’s why the Macworld Staff got together and broadcasted a livestream of our experience on Facebook and Twitter—we waited in line and counted down to the pre-order opening, and then we placed our orders. We had a lot of fun hanging out with our readers and viewers in the wee hours of the morning, chatting away and answering your questions. In case you missed it, here's a look at the stream—and if you did tune in, thanks for joining us! Face ID on the iPhone X: What is it and how does it work?